View our list below. 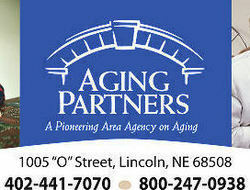 If you know of any programs in Lincoln please contribute by Adding a New Listing Here. TRANSPORTATION for non-emergency medical reasons to qualified elderly and disabled persons, for medically related appointments.